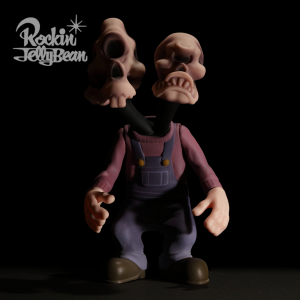 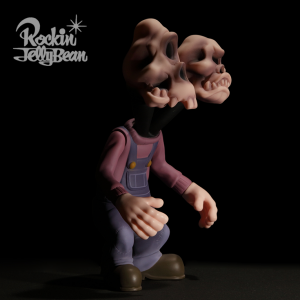 TOP > Rockin’Jelly Bean Freaky Monster Village series Twin Head 1st color Ver. 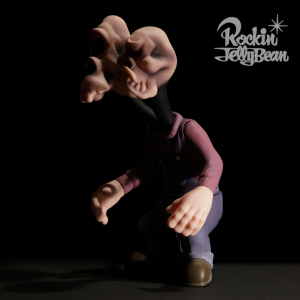 Rockin'Jelly Bean Freaky Monster Village series Twin Head 1st color Ver. Here comes「Twin Head」」! 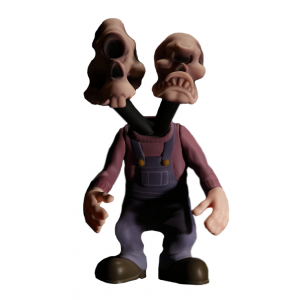 Of course two heads mean 2 personalities! Monster, Ghoul, Freak...Blackdots is proud to announce their new project from the most famous artist of the Japanese Low-brow art scene 「Rockin’JellyBean」! Here come portraits of a bunch of weird neighbours imagined by Jelly Bean and scuplted by RESTORE best artists. 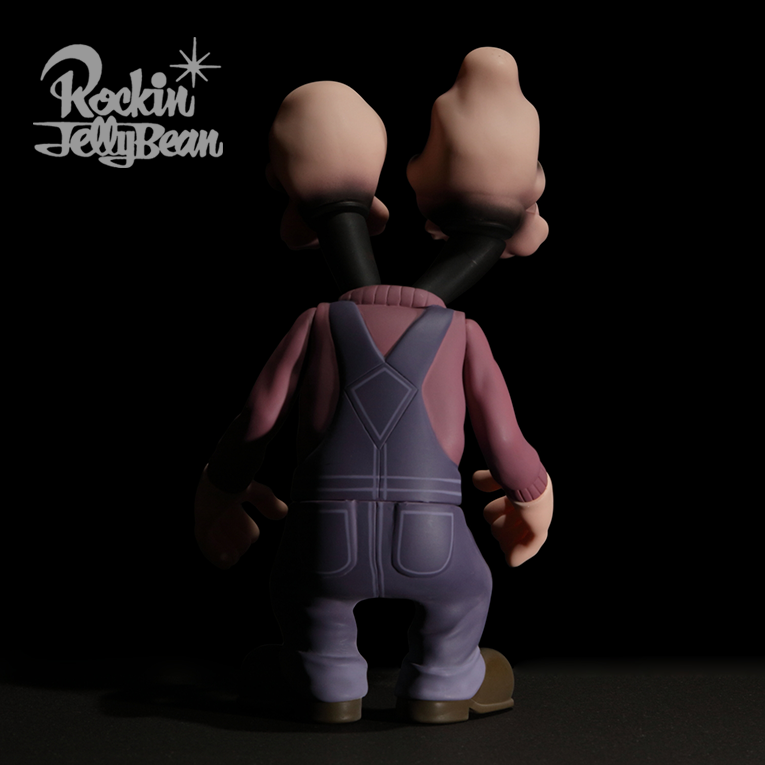 ©Rockin’Jelly Bean Art Graphics & EROSTIKA.